Have you ever run out of gas and been stranded somewhere? Or have you ever needed a jump start? Or needed help fixing a flat tire? 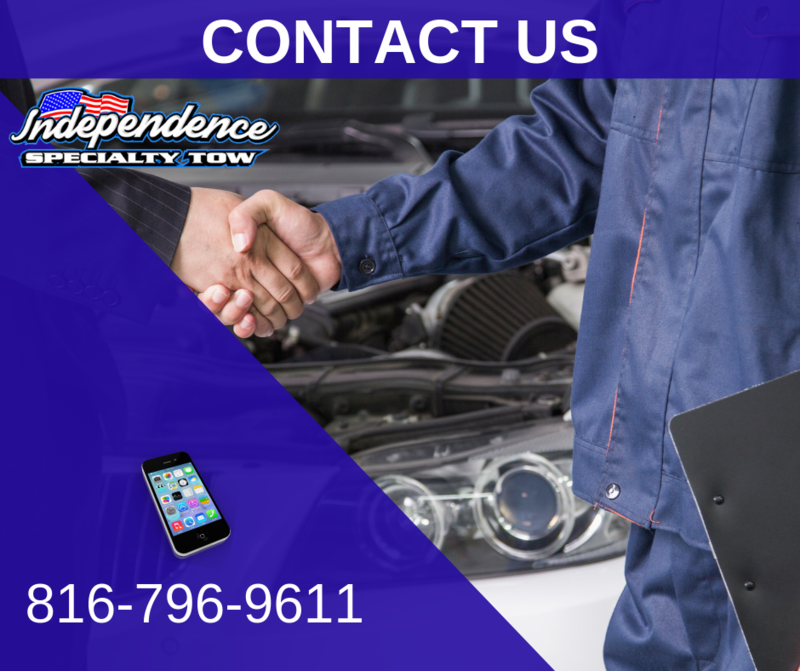 Independence Specialty Tow's staff is highly qualified and eager to assist with any emergency on the road. Our field technicians are able to handle a wide variety of situations out in the field. 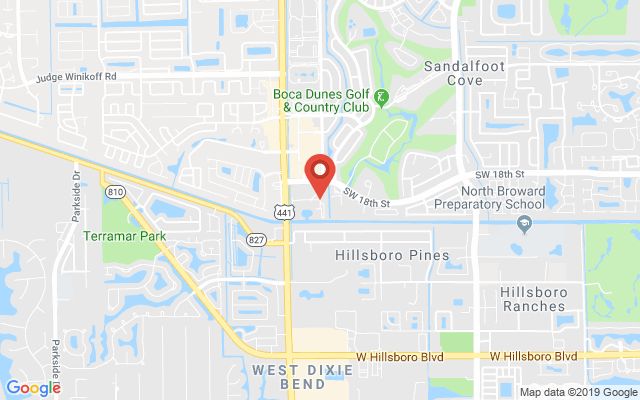 If your car won’t start, our technicians have the knowledge and experience to diagnose the problem, and can solve most problems on the spot. Automotive emergencies can happen anytime, anywhere, and to anyone. 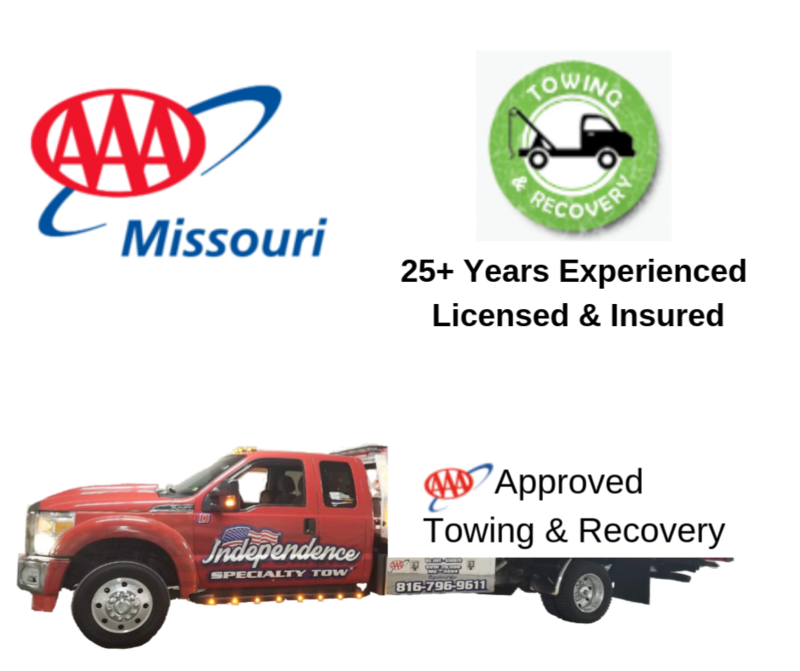 Our towing and roadside assistance services are available 24 hours a day, 7 days a week. We strive for fast response times so you are not kept waiting. 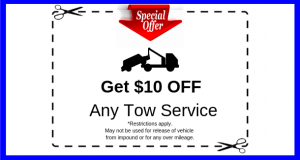 Whether you need a tow truck or roadside assistance, we can help you! Call us anytime at 816-796-9611.